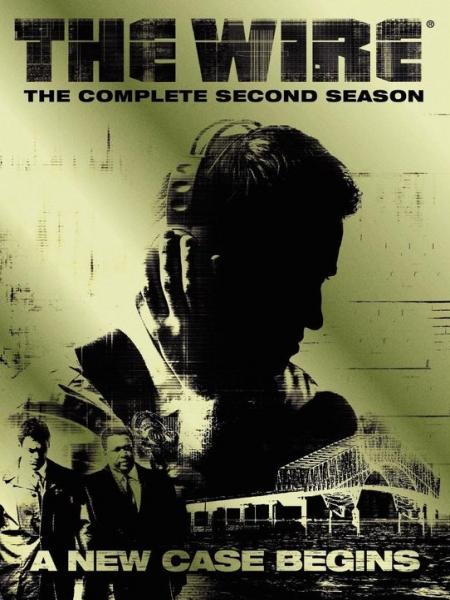 The Wire - Season 2: Jimmy McNulty is sidelined to harbor patrol. He discovers a corpse in the harbor and pays back Colonel Rawls by proving City Homicide bear responsibility for the investigation. The second season expands to include not only familiar drug dealers, but a group of longshoremen and organized crime members who are caught up in a major homicide case.